Based on the pattern of previous seasons I’d already assumed this, but according to Deadline Season 13 of America’s Got Talent will premiere on Tuesday, May 29 at 8pm Eastern/Pacific. This means if they follow the format they’ve been using lately the live shows will start in August and the finale will be in September. I also want to take this opportunity to send a big congratulations to Grace VanderWaal, who will be touring with Imagine Dragons this summer. (This was actually announced a couple weeks ago but I’m behind…again. I’m trying to fix that. :P) Tickets are on sale now and you can get them here! AGT Season 11 champ Grace VanderWaal is running a contest for her fans! Grace VanderWaal is inviting 20 FANS and their +1 to join her for an intimate and private performance at an undisclosed location in the New York area on January 20th, 2018. The location will be revealed to 20 FANS lucky enough to be chosen, the day prior to the performance. We will take submissions until December 30th at midnight EST and the winners will be contacted via email on January 1, 2018. You can get more details and enter the contest here, and check out Grace’s TODAY Show performance below! There is also a “behind the scenes” video up on her YouTube Channel.AGT Alumni have released some cool music over the past few days! Grace VanderWaal‘s album Just The Beginning came out a few weeks ago, but she dropped a new video for the song “So Much More Than This” on Monday. I love the message of the song; it’s something I can personally stand to keep in mind a bit more, which goes to show Grace is wise beyond her years. The video is lighthearted and uplifting, which definitely compliments the song. Getting into the holiday spirit, Season 12 finalist Laura Bretan released her own version of “Silent Night” today. The track will be released on all streaming platforms this Friday, December 8, but for now it is exclusively available for listen via YouTube. Lindsey Stirling released another music video complimentary to her Warmer in the Winter Christmas album last week, this time for “Carol of the Bells”. There is also a “behind the scenes” video up on her YouTube Channel. To end today’s post off, I’d like to let everyone know I’m in the midst of a personal project for the month I’m calling “Blogmas” which entails me putting up one blog post every day until Christmas. The catch is since I write for several blogs and would also like to include some more random and personal entries (especially seeing how dead the reality TV world is this time of year) not all installments are going up on the same site so I have a masterpost I’m updating with links to each new entry as I post them (in fact, this very post is today’s installment!). It’d be really cool if I could get some people from each of my blogs’s respective readerships to go check it out and see what else I do, but if not I’ll be back here on Pure AGT with at least two more posts by the end of the month, and hopefully we’ll get some new information on the new Got Talent seasons soon! Looks like Darci has been doing the press rounds this week. She has appeared on a few shows since her win on Wednesday, including yesterday’s episode of Ellen! Check it out below. I know we have a lot of Pure AGT readers who became fans of acrobatic dance group Diavolo over the summer, and I have some good new for you guys: they’re going on tour! They’ll be heading to nearly 20 US cities between now and March 2018. This is the 25th anniversary celebration for the dance company, so this show is sure to be an extra special one! 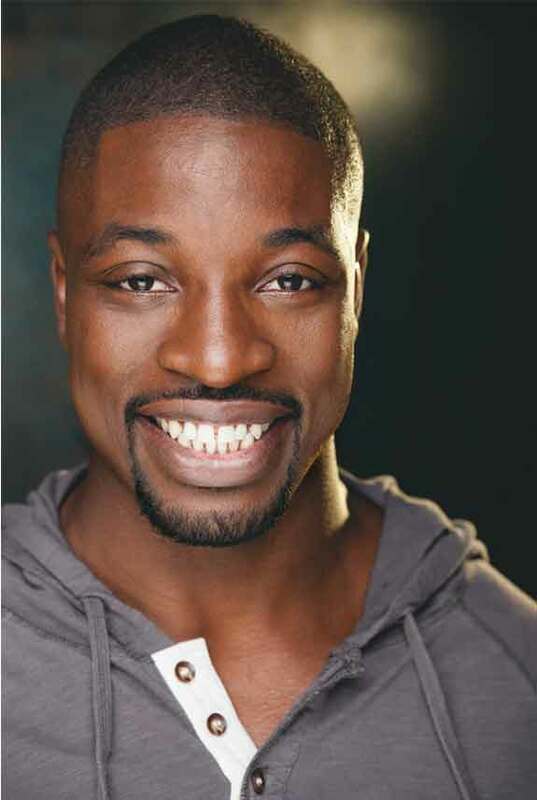 Preacher Lawson may be part of the AGT Vegas show in November, but that’s far from the only place he’ll be performing this fall. He has a list of show dates on his website, which currently lists shows for Oklahoma, Alberta, Alabama, Washington, Arkansas, and New York before the end of the year. I know a lot of AGT fans were disappointed in the lack of magic acts this season, so I wanted to tell you guys a bit about a show called The Illusionists. Some of you may have heard of the show or even seen a performance before, but for those who are unaware it is the world’s biggest touring magic show, and has several versions going on at once around the globe. Each production has a handful of various performers – mostly magicians – each with a different skillset in the art of illusion and title to match it – ex. “The Grand Illusionist” or “The Daredevil” – making for a show featuring a wide variety of magic. Finally, Season 12 fourth-place finisher Mandy Harvey has quite a bit of music available for purchase, as well as some upcoming tour dates across the US. Most of them are set for Winter-Spring 2018, but she does have a couple shows in California and Indiana this October. 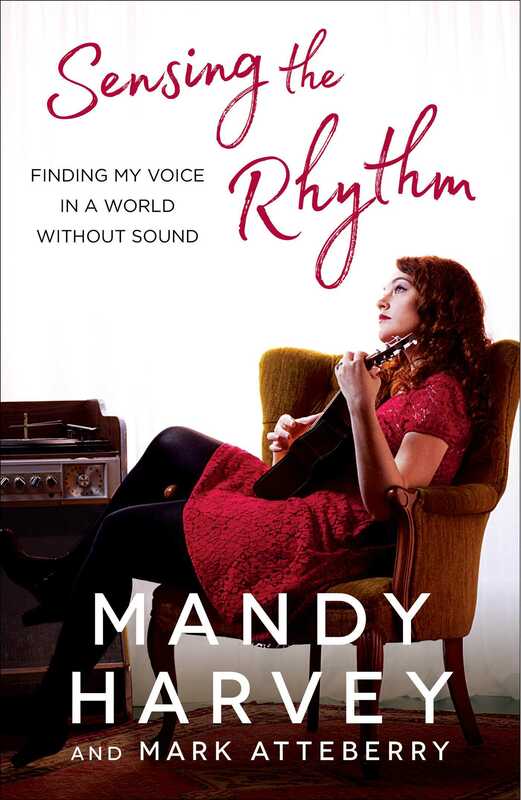 Mandy has also written a book that can be pre-ordered here. It’s her autobiography which focuses on coming to terms with her loss of hearing while figuring out how to realize her musician dreams. I’m really excited to read about her journey when the book is released in just a few days on September 26.